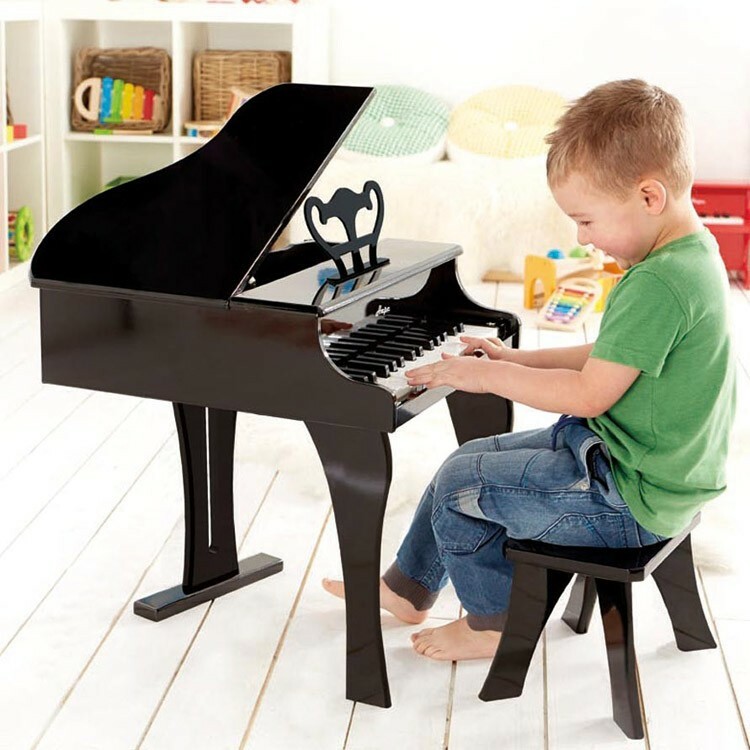 Your young Mozart will feel as a grown-up musician playing this beautiful toy grand piano by Hape. 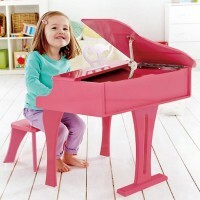 Your young musician's dream concert piano is here! Children will feel like grown-up musicians playing this beautiful Black Toy Classic Grand Piano by Hape. 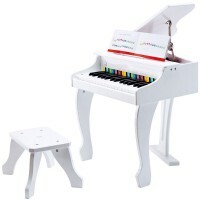 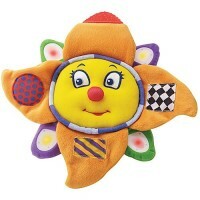 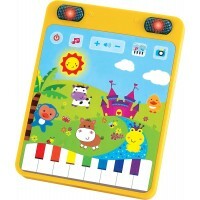 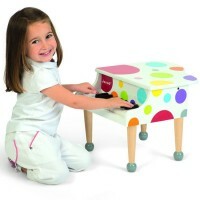 The kids grand piano toy is made from wood with Hape's famous highest quality. 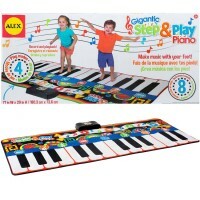 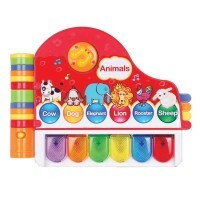 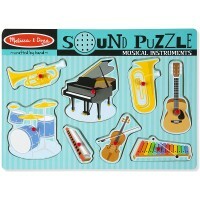 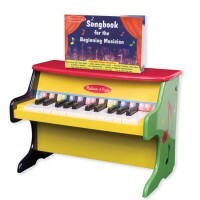 This children grand piano musical instrument set features 30 keys, closing lid, and music sheet holder. 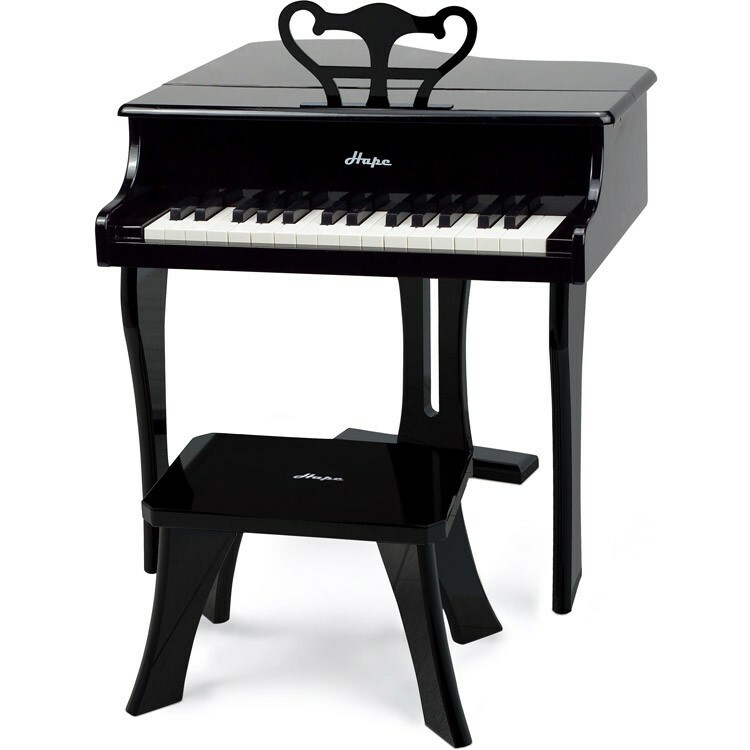 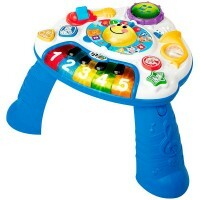 The concert stool (7.9 inches tall) is included in the musical instrument playset is sized to fit most musicians 3-8 years. 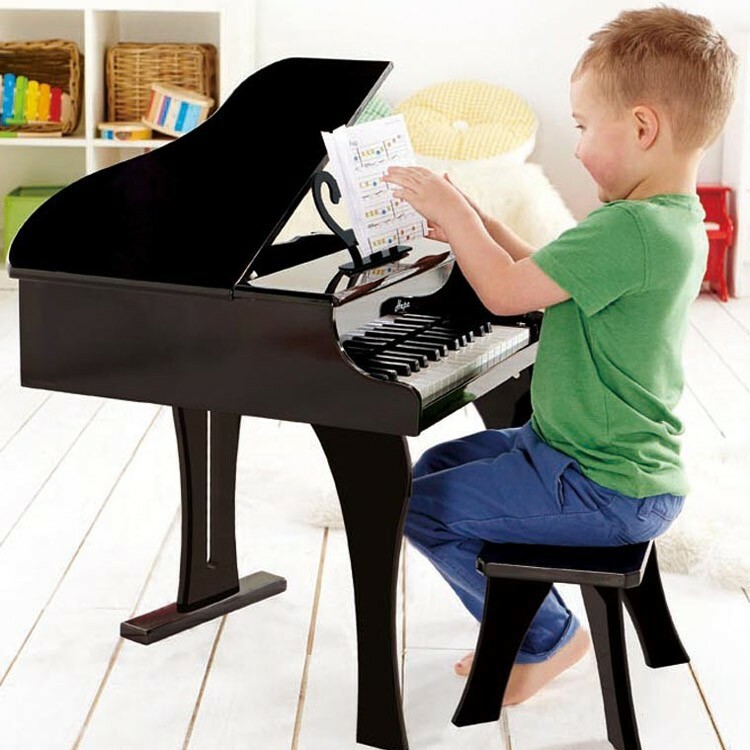 The Black Toy Classic Grand Piano from Educational Toys Planet includes sheet music to inspire young pianists. 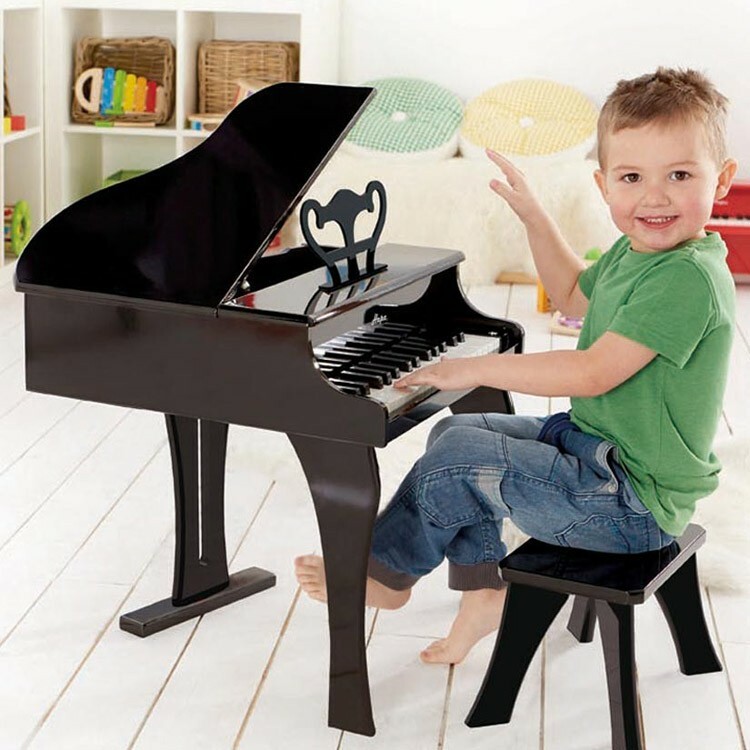 This toy grand piano is made for the little hands and will introduce the world of musical instrument playing to the youngest kids. 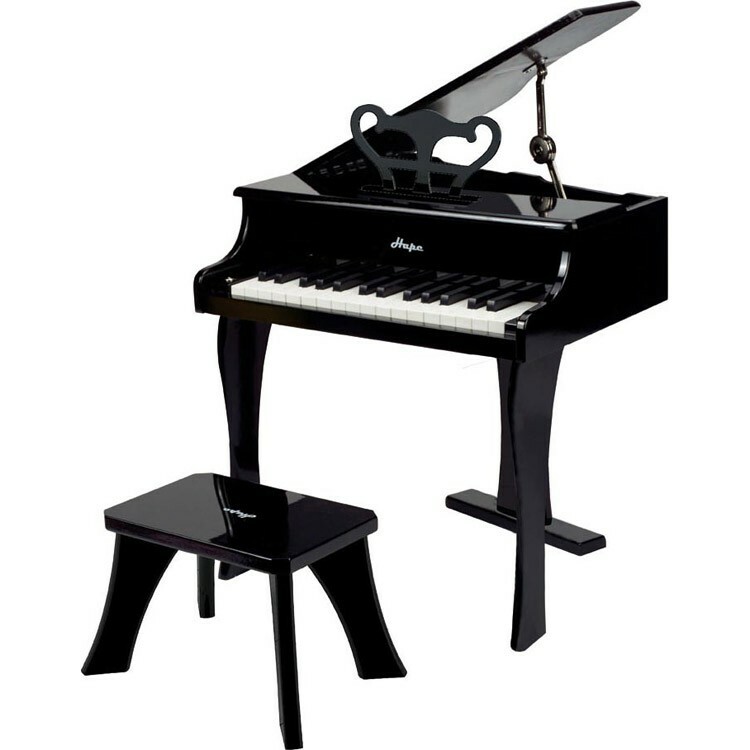 The play grand piano with the lid closed measures 20 x 20.5 x 23.6 inches. 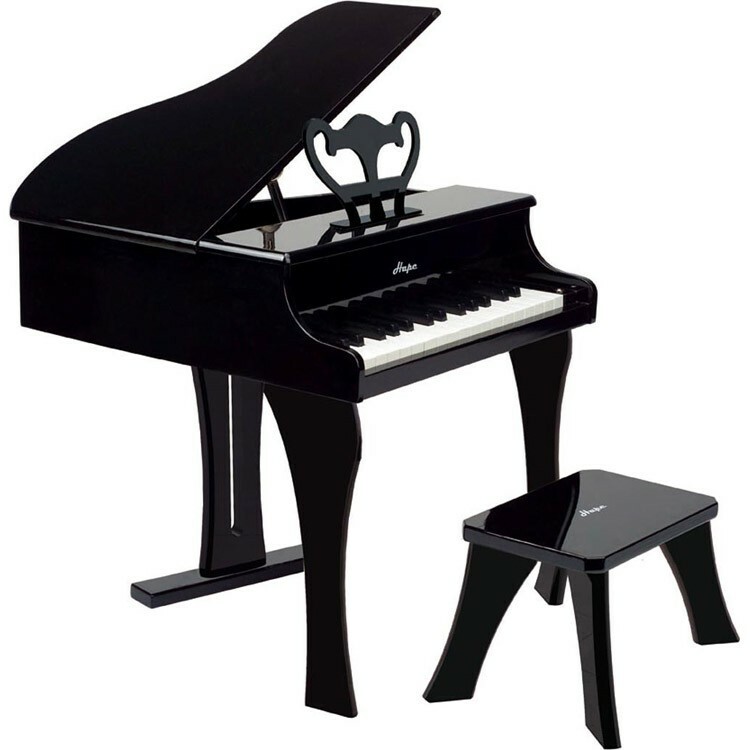 Dimensions of package 20.47" x 19.69" x 23.62"
Write your own review of Black Toy Classic Grand Piano.